Learn about Townsville's fascinating military heritage! As the home of Australia’s largest defence base, Townsville North Queensland possesses a fascinating military history like no other. 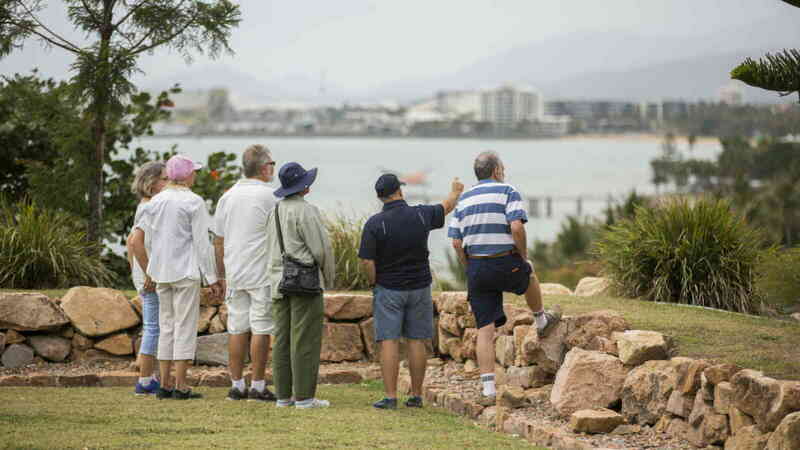 The Military History Tour weaves together Townsville’s history, culture and scenery allowing you to delve a little deeper into the personality of Northern Australia’s largest city. You will explore museums, memorials, monuments, barracks, spectacular lookouts and lush tropical gardens as you piece together the stories of the people and events that have played an integral part in Townsville’s military history. Delve a little deeper into the story of Townsville North Queensland and spend a full day exploring all our vibrant city has to offer with the combined Military History & Scenic Package - Enquire with our sales team for multi-tour package options.